I would come into the gym and watch my friend train and one day decided to give it a go myself and I became hooked…I just wish I started earlier! I was kind of nervous because I hadn’t trained in MMA before but after I had my induction and started the warm ups the nerves went away and I got really into it as the class went on. Great feeling. 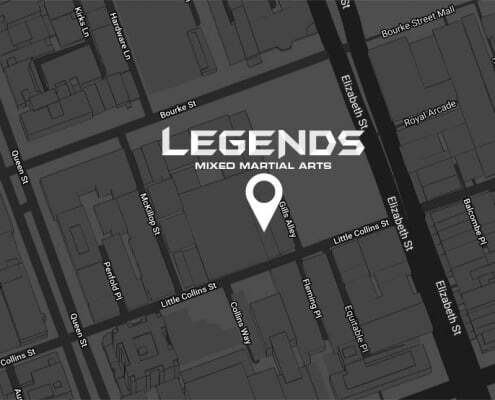 How has your training developed with the support of the trainers and your team mates at Legends MMA? I definitely love how supportive everyone is and how you are encouraged to get the best out of yourself. It’s more than just rocking up and doing a martial arts class, it’s about pushing yourself to always reach new highs. I started by wanting to learn some self-defense and have a great workout and now I’ve gone way beyond that and I’m learning as many different combos and techniques as I can – I even recently competed in a Brazilian Jiu-Jitsu tournament! Always wanting to better myself – my gains in cardio, strength, and technique have been going through the roof. 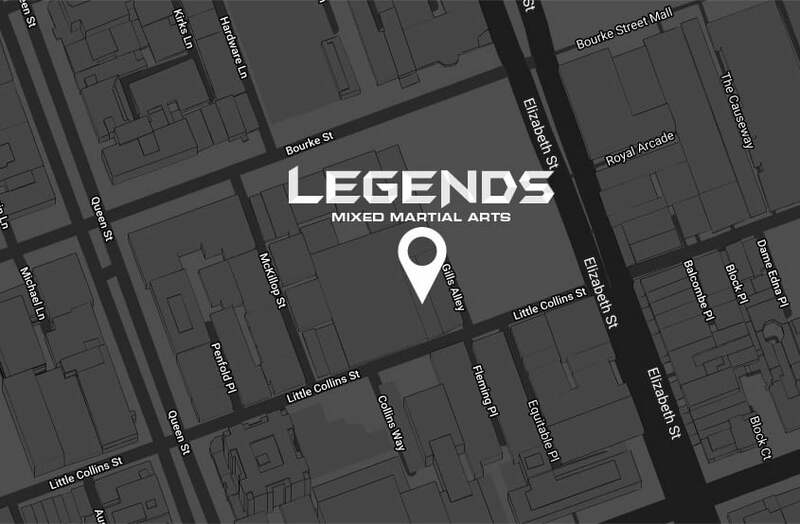 How has taking up Martial Arts changed your life outside of the gym? In Martial Arts everyone has their own style and that nobody you train with is the same – and through this I learnt the importance of being myself. This has translated to how I live my life outside of the gym where I focus on being who I want to be and I am much happier for it. It’s ok to be nervous but remember to relax. Martial arts is really fun, and I think if you are able to manage the first few weeks where you are picking up the basics, then you’ll start loving it and get obsessed with it. I can’t get enough and sometimes even train twice a day.